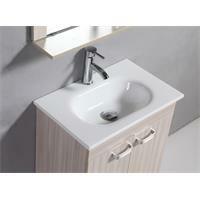 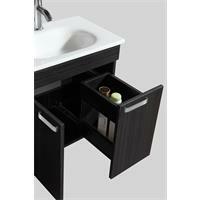 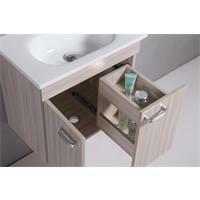 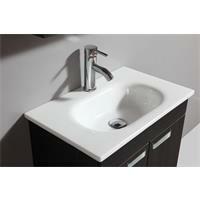 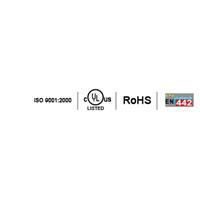 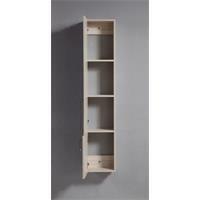 Buy bathroom furniture, complete bathroom Sets, as well as high-quality basins and cabinets at low prices from SixBros.de. 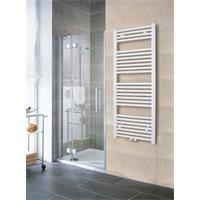 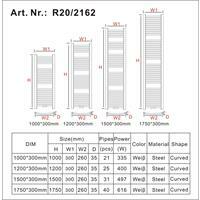 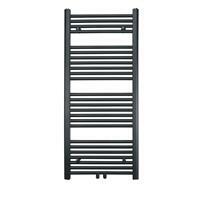 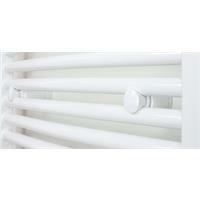 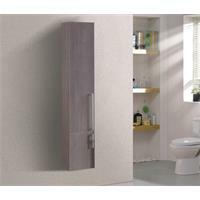 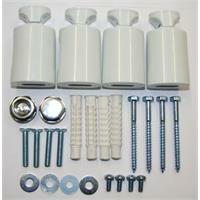 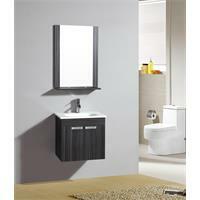 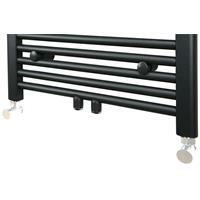 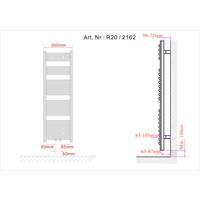 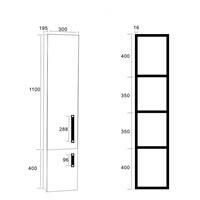 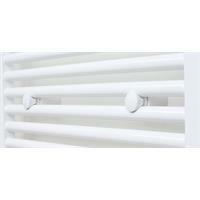 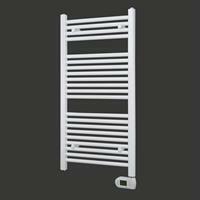 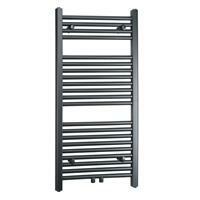 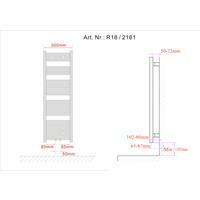 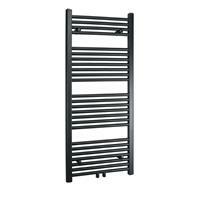 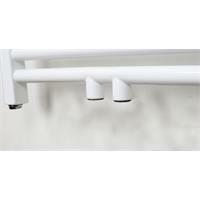 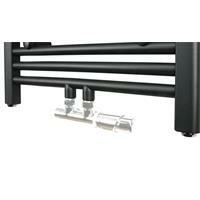 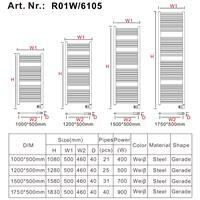 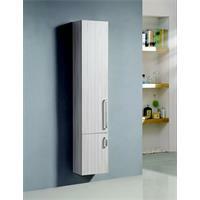 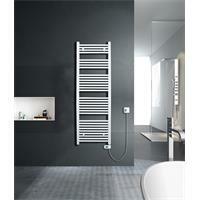 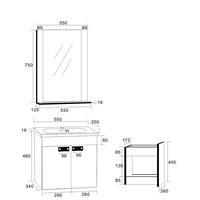 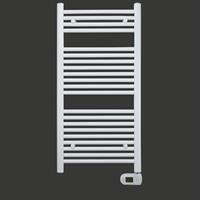 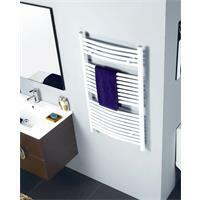 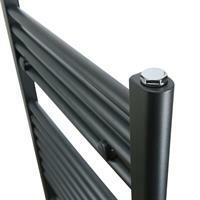 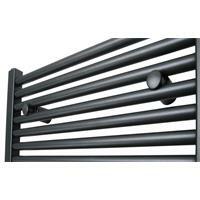 To complete your bathroom, you can also buy modern heated towel rail and mounting accessories. 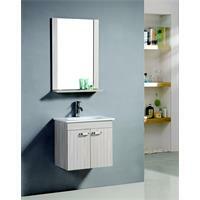 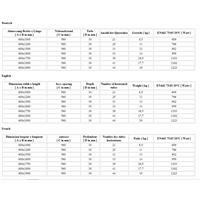 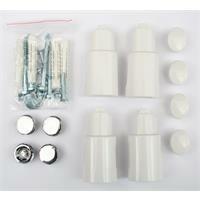 Find everything for your bathroom at Sixbros! 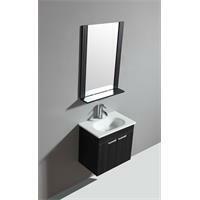 Buy smart and modern design solutions for bathrooms including bathroom furniture, complete matching sets of bathroom furniture, high-quality basins and cabinets for bargain prizes at Sixbros! 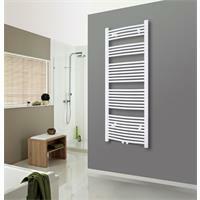 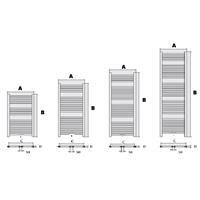 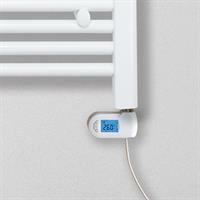 Complete your bathroom design with our matching towel radiators and other installation accessories.